The man who carried out one of the deadliest US mass shootings escaped from a mental health facility in 2012, the same year he was convicted by a US Air Force court-martial of domestic abuse, according to a police report. 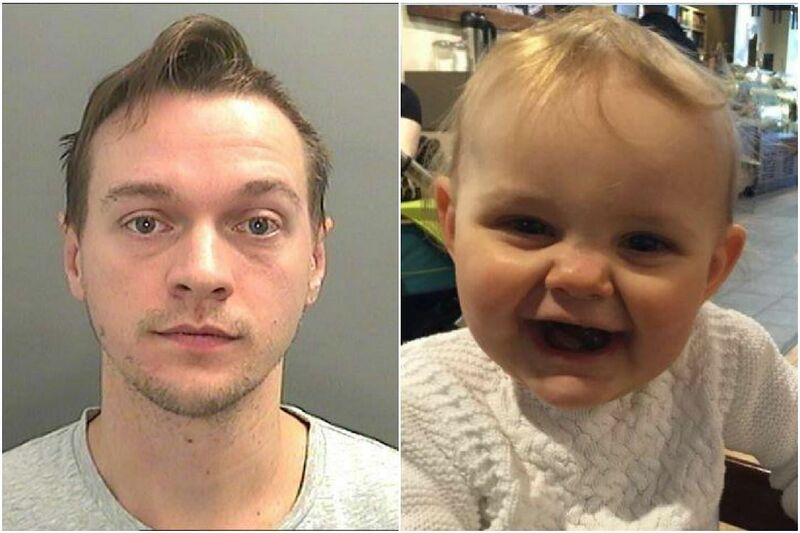 A British man convicted of killing his adopted 18-month-old baby just two weeks after formally adopting her was jailed on Tuesday (Nov 7) for a minimum of 18 years. Catalonia's deposed leader Carles Puigdemont urged the region's political forces on Tuesday (Nov 7) to unite against Spain, as a window for him to seal an electoral pact with other pro-independence parties began to close. 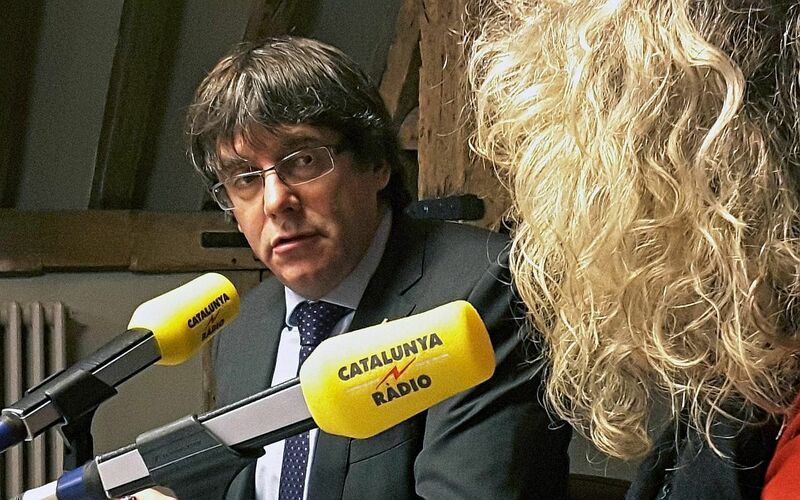 Puigdemont went into self-imposed exile in Belgium last month after Spain's central government fired his secessionist administration, dissolved the Catalan parliament and called an election in the region for Dec 21. Pro-secession parties want that vote to become a de facto independence referendum. Two of those parties, Puigdemont's PDeCAT and the ERC party, said at the weekend they might contest it on a combined ticket. 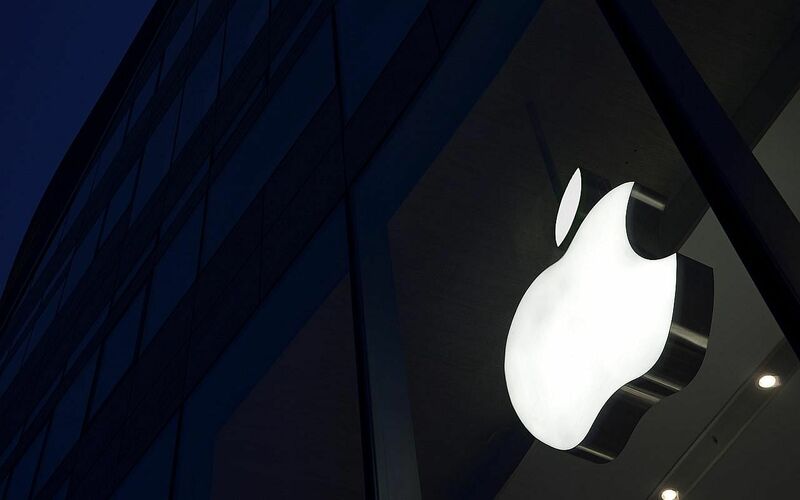 An Israeli start-up has sued Apple, accusing the iPhone maker of copying its patented smartphone camera technology. A car ended up in a drain near Balmoral Plaza after an accident with a pedestrian on Tuesday (Nov 7) night.